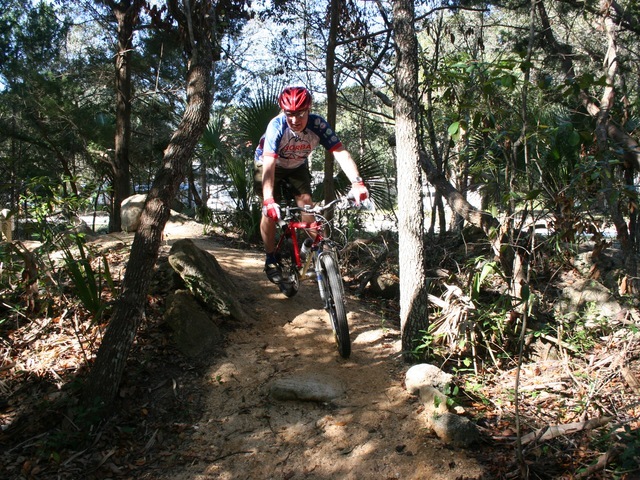 ZCA was selected by the Flagler Staff Board of County Commissioners through our Continuing Services Contract to design Malacompra Greenway Trail project. The project site is located on a 36 acre oceanfront parcel in northern Flagler County, Florida. This project includes the design and environmental permitting of a pedestrian/bike greenway path with two wetland boardwalk crossings. The project also included a coquina parking lot, ADA access, restrooms, and other recreational amenities. 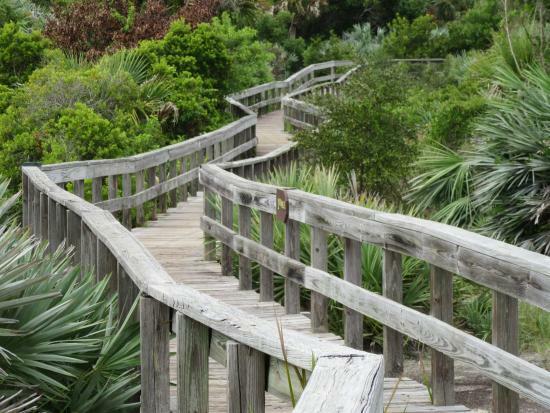 ZCA assisted Volusia County Coastal Division in application of the ECHO grant that would assist funding for the renovation and expansion of an existing boardwalk through a coastal habitat. ZCA provided the preliminary engineering design that was later bid to a General Contractor and led the environmental services for the project. Smyrna Dunes Park required permit coordination with FDEP, USFWS, FWC, BLM, and DSL. 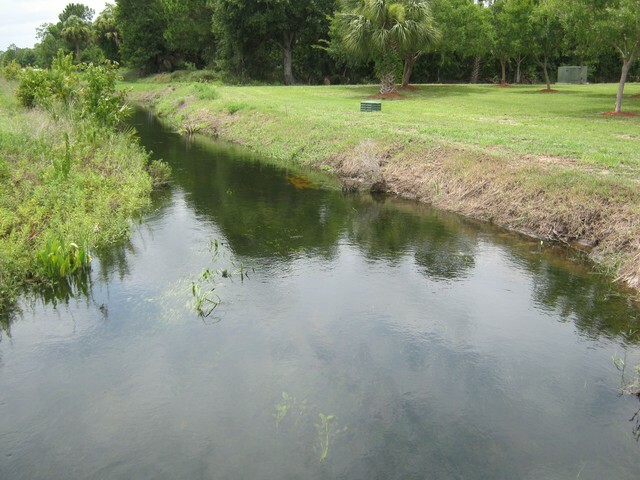 Various permits were obtained including a Statewide Environmental Resource Permit (SWERP), Construction Control Line Permit (CCCL) from FDEP, a Public Conservation Lands (PCL) and a Gopher Tortoise Conservation Permit from the FWC. 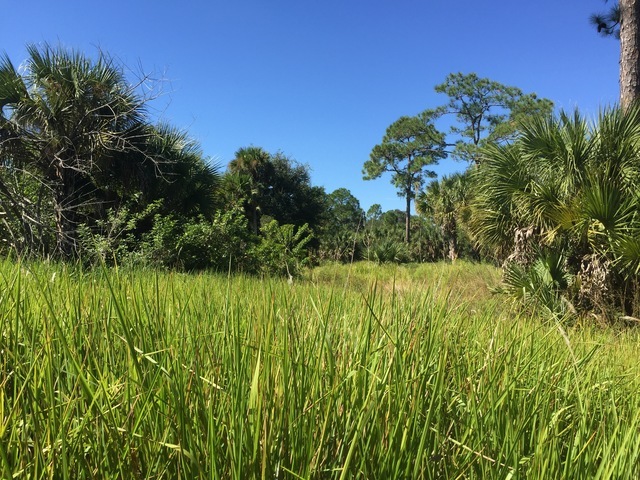 Zev Cohen & Associates was contracted to provide guidelines for land management activities for the Coastal Woods Conservation Area (PTCA) in Volusia County, Florida. The site is ±832.16 acres in size and is proposed to consist of 355.13 acres of development and 477.03 acres of preservation. Due to the fact that the PTCA site has been completely isolated from natural processes and has become an isolated fragment of land due to being completely surrounded by roads, ZCA biologists were to provide a guide for the establishment of land management techniques for the recovery of a natural, native landscape for both upland and wetland habitats within PTCA. Parcel 71 at the Daytona Beach International Airport is a leased property within and along the airfield of the Volusia County owned airport which is being master planned for development. The Airport is developing these properties as “pad ready” and are constructing all the necessary infrastructure improvements to allow for future tenant buildout of the parcels. ZCA’s team has led and participated in hundreds of hours of listed species surveys (Bald Eagles, Audubon’s Crested Caracara, Burrowing Owl, Florida Sandhill Crane, Eastern Indigo Snake, Gopher Tortoise, etc. ), habitat mapping, wetland delineation and functional assessments, and mitigation design for the 13,000 acre DRI.